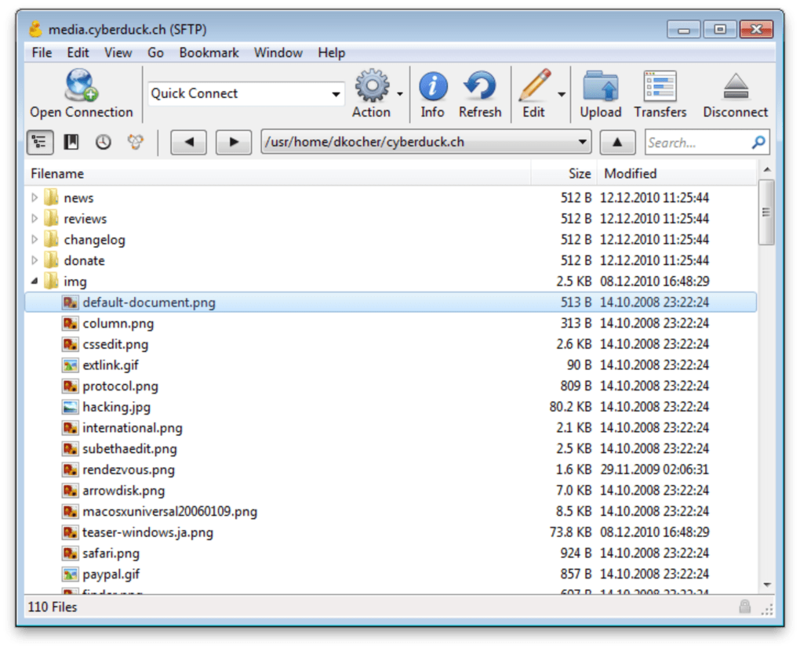 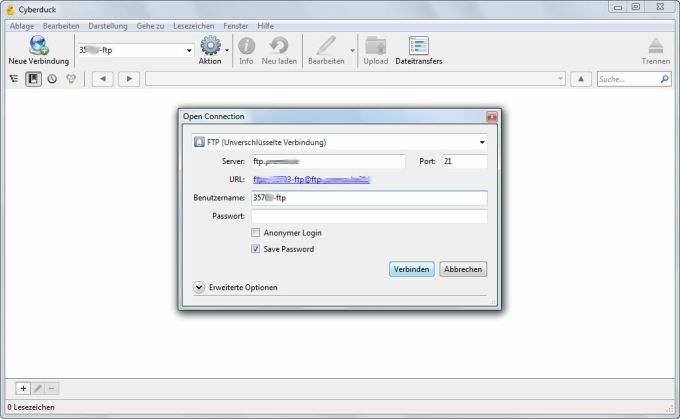 Overall, Cyberduck is an excellent, generally efficient and elegant open source FTP client for PC. 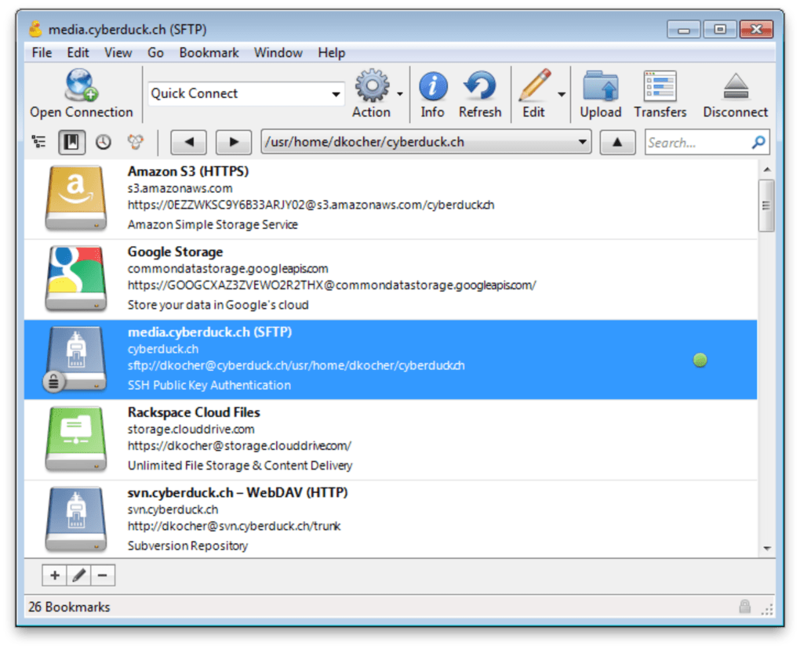 Cyberducky. 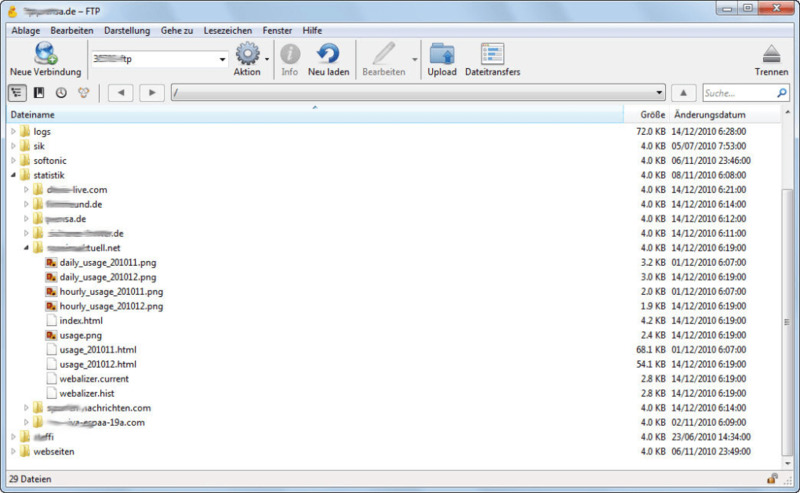 Spent half the morning going through Chrome Ftp extensions and third party downloaders, all garbage. 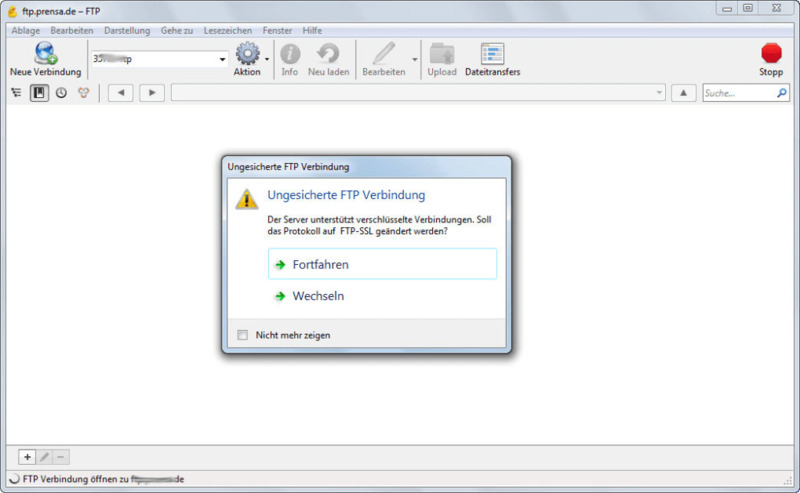 When all hope was lost Cyberduck saved me, Thank you Cyberduck you make ftp time so much fun!